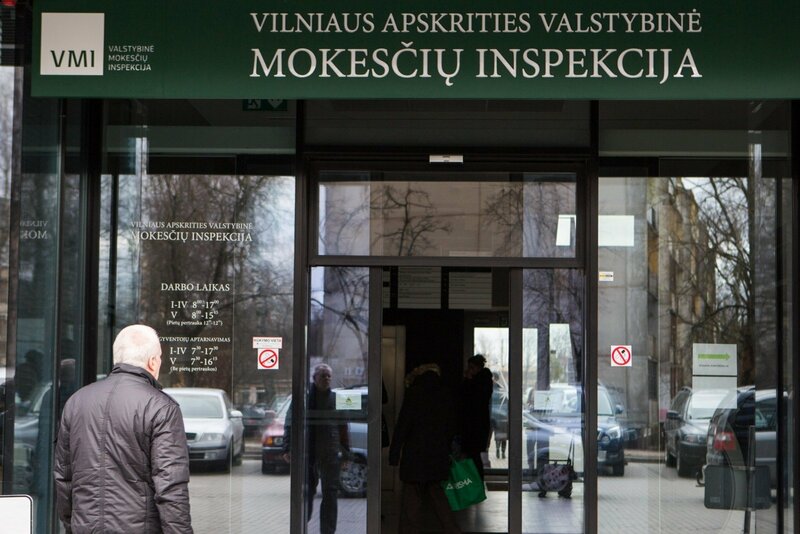 Lithuanians fail to claim millions in income tax exemptions they are entitled to each year. Experts say the reasons might be over-complicated tax declaration system or the fact that people do not know or forget they are entitled to some exemption. 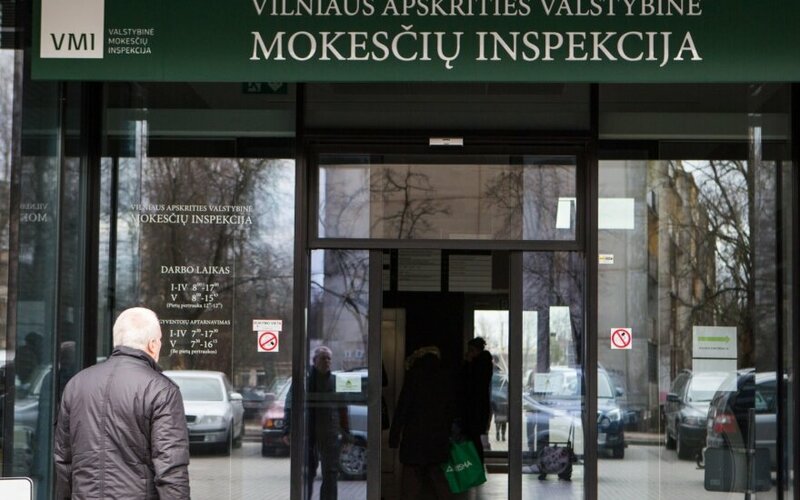 For more than ten years, Lithuania applies some form of personal income tax relief for expenses on life insurance, tuition fees, mortgage interest and others. According to the State Tax Inspectorate (VMI) data, more than 120,000 residents could to take advantage of some form of tax relief, but failed to do so. On average, each could have been reimbursed €133, or more than €16 million in total. Darius Buta, the head of communications at the VMI, says that 620,000 citizens made use of the tax breaks last year and were reimbursed over €60 million.